The next step towards becoming a Mod Elite! Sign up before they're gone! While the Enthusiast membership is a great offer, 4 hours of labor can be consumed faster than you’d think. Enter the Expert membership, the second level available in the Mod Societies program. 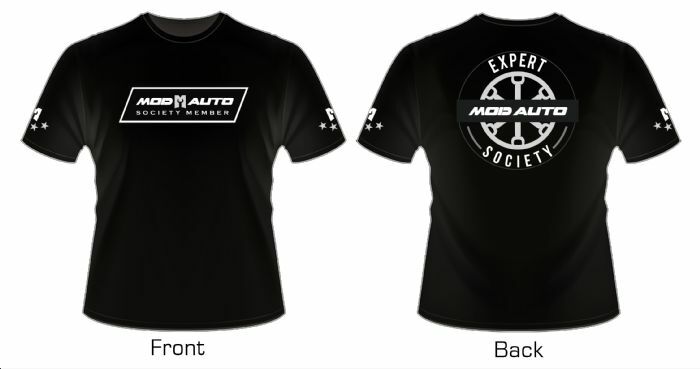 Capped at 100 members, this exclusive membership includes an additional 4 hours of labor, a full alignment service, a Hunter Engineering GSP-9700 Road Force Wheel Balancing, a Mod Society Expert T-Shirt, a Mod Society hoodie reserved exclusively for our Expert & Elite members, a ticket to our annual Mod Societies event, as well as 5% off for all labor hours once you’ve used the included 8 hours. At our already low pricing that would be $1,155, but we’ve decided to offer this package at only $995! Referring a friend deducts 10% of their membership cost from your renewal. Call in or sign up online now before all 100 slots fill up! Solidify your position as a part of a growing automotive community! 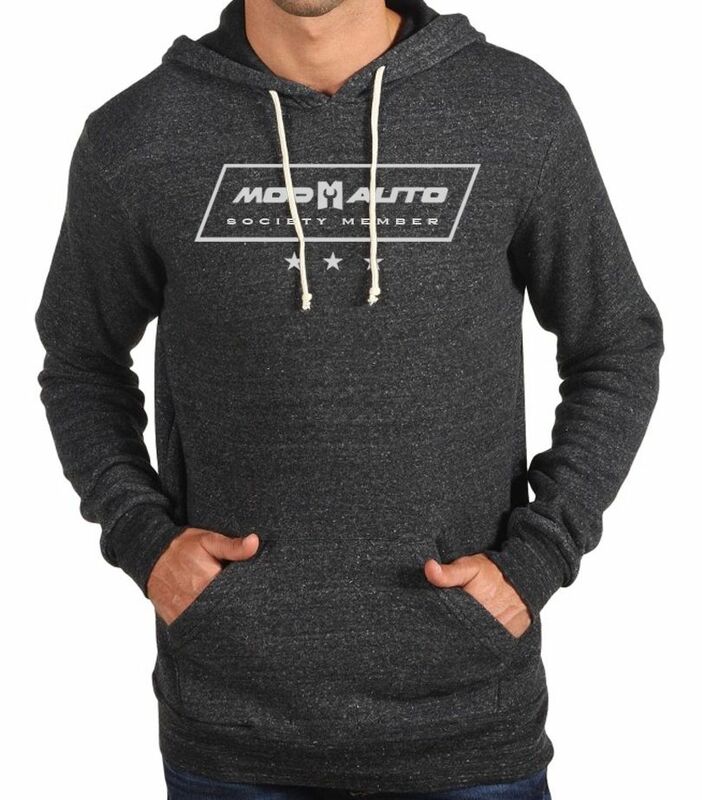 Proudly display your Expert status with the Expert & Elite only hoodie!